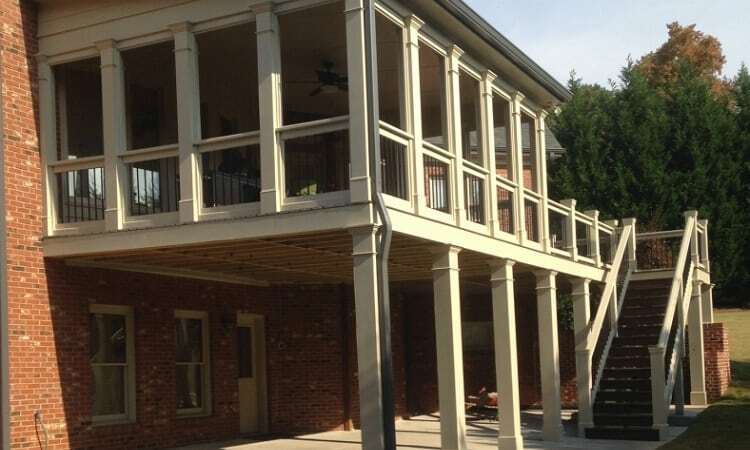 GVickers Enterprises offers custom homes, premium remodeling, and more to the greater Northeast, GA region. 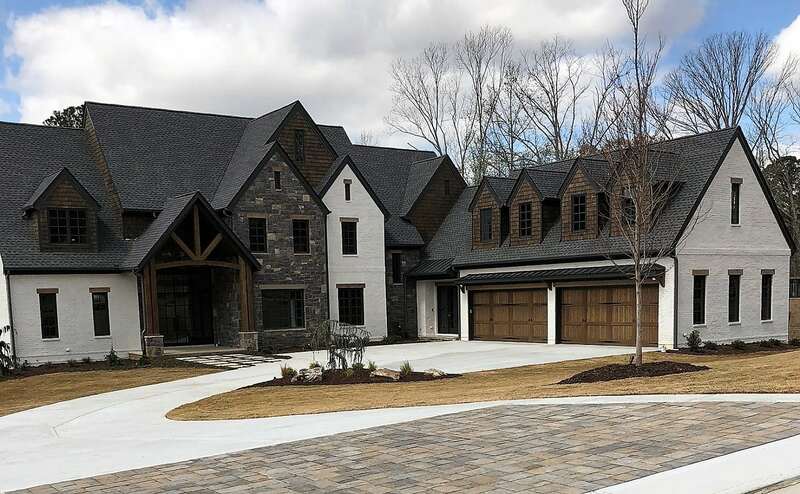 Founded by Greg Vickers, GVickers Enterprises is committed to providing an exceptional home with superior attention to detail. Acquire the functional and comfortable basement space you’ve always wanted with our experienced finishing services. 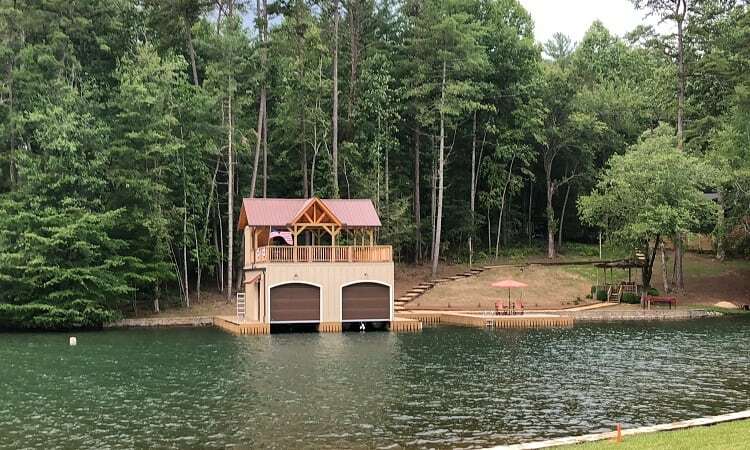 Create a memorable boating experience with a new and improved boathouse designed by knowledgeable experts who work to make your vision come true. Enjoy the outdoors again with premium patio, outdoor kitchen, and shed construction from the knowledgeable experts at GVickers. 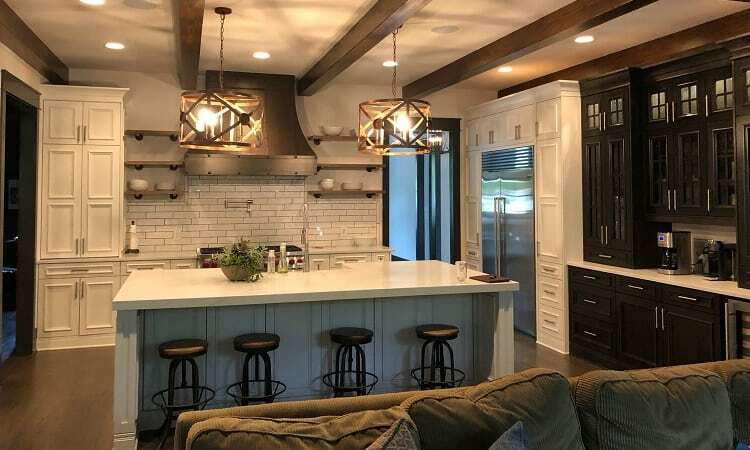 Transform your kitchen into the cooking and dining space of your dreams, or your bathroom to give your morning the ideal start it needs with our modern kitchen and bathroom remodeling expertise. We can transform any old space or home into a personalized look and feel that's right for you. 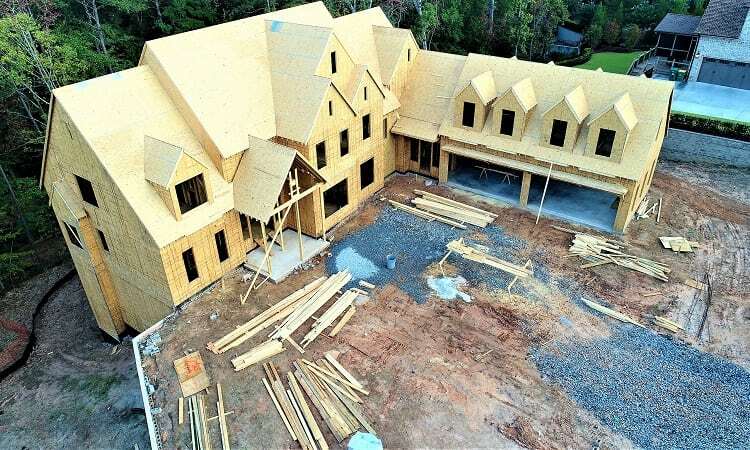 We can help you find the house of your dreams or build one from scratch if you want a fully personalized home. 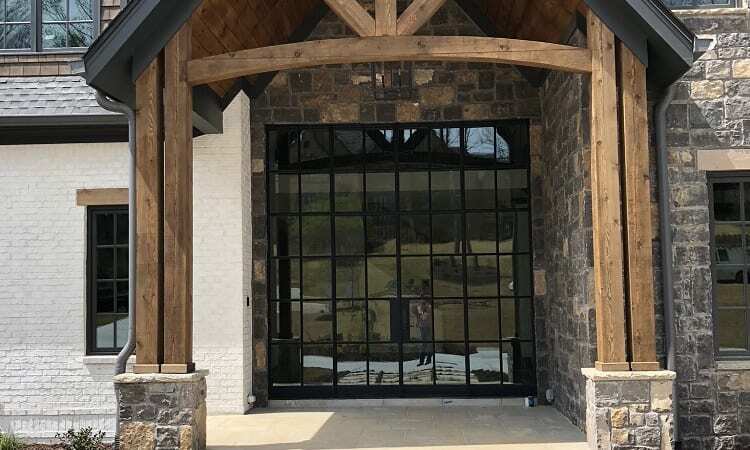 As a local construction contractor favorite in Northeast, GA, GVickers Enterprises combines industry-leading craftsmanship with meticulous attention to detail. 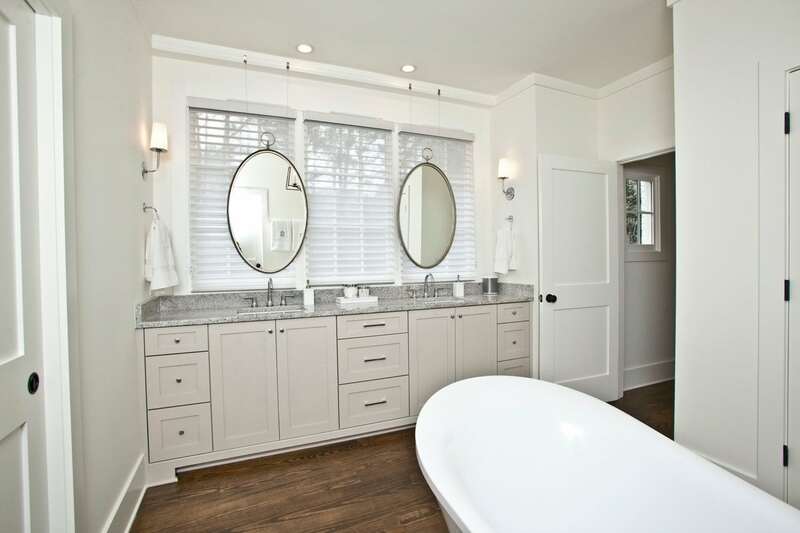 As an experienced turnkey construction company, GVickers Enterprises works closely with customers to perfectly capture their unique vision, from complete home construction projects to kitchen and basement remodeling work. Experience the GVickers difference today! “GVickers Enterprises remodeled half of our first floor. 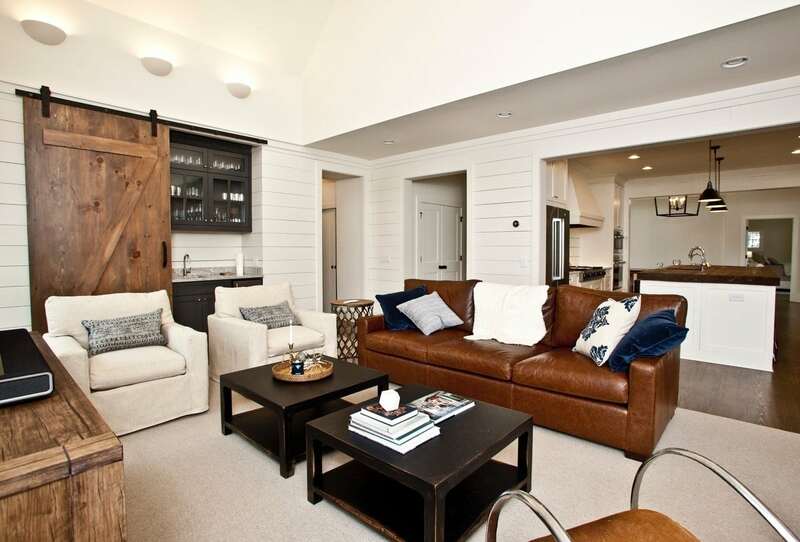 They transformed our formal living room and dark den into an open living space that is completely new and fresh. 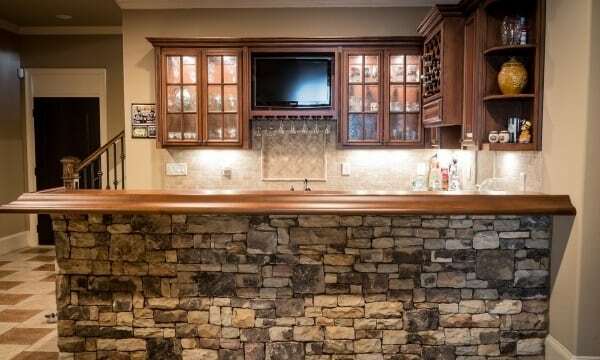 From the beautiful custom built-in bookcases, the custom marble fireplace and overmantel, the new marble bar and glass-cabinets, new lighting, walls, paint and molding – everything is top notch. 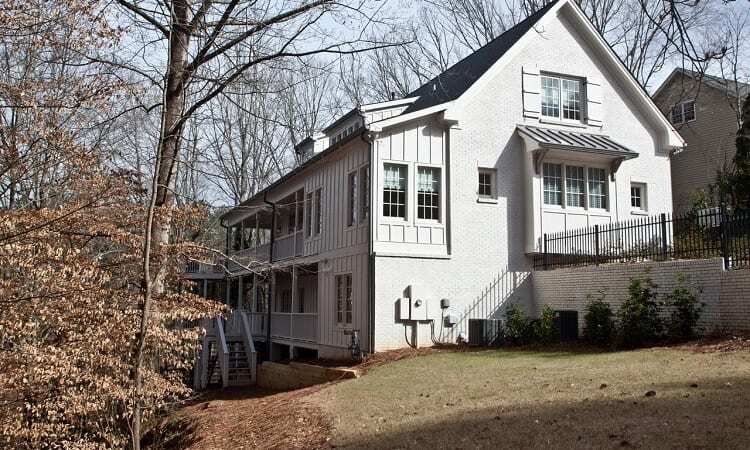 Greg and his team paid attention to every detail, were considerate of my time, and delivered the project on schedule. I will definitely call GVickers Enterprises the next time we have a home remodeling project”.